Brand’s Mission: Y.F.M, equals to Your First Move. Making herself more beautiful by having nice skin, that is what a girl’s first move should be. Y.F.M always holds the idea that it should become a considerate brand for women. So it is engaged in researching and producing such a practical tool–skin roller, which is to improve skin of women by the daily and long-term care. In this way, Y.F.M has won the trusty from customers all over the world and a rapid growth in selling within a short time. Designing Conecpt: It is believed that nice skin is the foundation and the first step of beauty. But Rome is not built in a day. Applying a mask today can not make your skin better fundamentally, but a skin roller can! So Y.F.M’s main product series is skin roller. 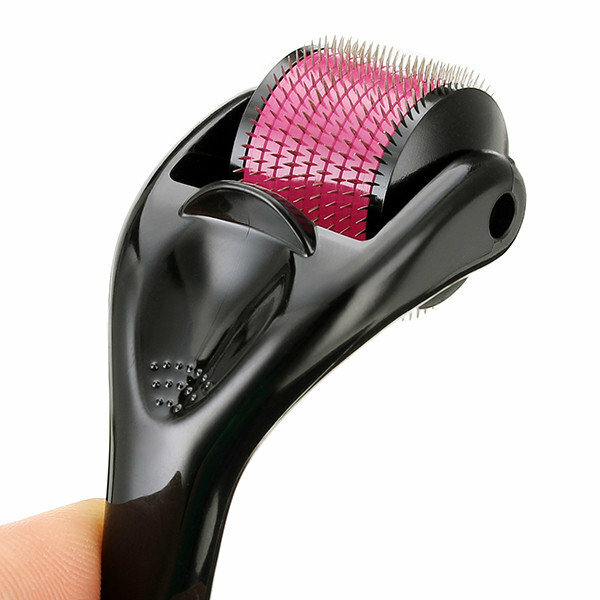 Its skin roller has the functions of anti aging, stimulating blood circulation and repairing acne scars. 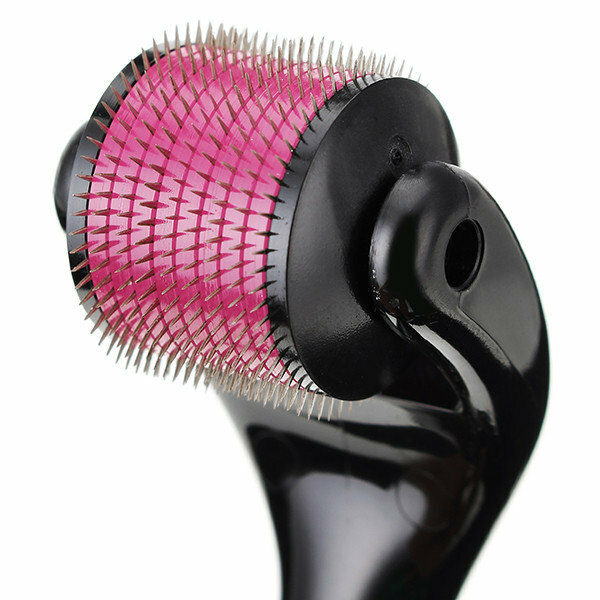 When the consumers keep using this skin roller, they are applying the latest effects by experts in skin caring field. Y.F.M here is to change daily skin care pattern, which is the first step to your beauty. Product Theory: It is a new revolution in skin caring. Y.F.M skin roller can relax facial muscle tension, smooth facial skin and dilute the dynamic lines and expression lines. Focusing on improvement of micro-circulation in the wrinkles area, it will accelerate cell metabolism, promote the formation of collagen, moreover, recover skin firmness and elasticity. If you have the troubles of wrinkles or acne scars, a Y.F.M skin roller is the first step to rebuild your beauty and confidence towards life. Tips: There are 10 kinds of needle length arranges from 0.2mm to 3.0mm. Different needle length is for different purpose. Choosing a right needle length for your treatment is the most important point when you buy it.